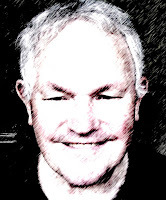 South Branch Scribbler: Returning Guest Author Chuck Bowie. Another back-to-back feature on the Scribbler this week and next. We are fortunate to have Author Chuck Bowie from Fredericton, New Brunswick, participate with an essay this week on the topic of his writing. He'll be back next week for an interview with a different format than the regular 4Q you are familiar with. Chuck has been a favored guest on the Scribbler before. 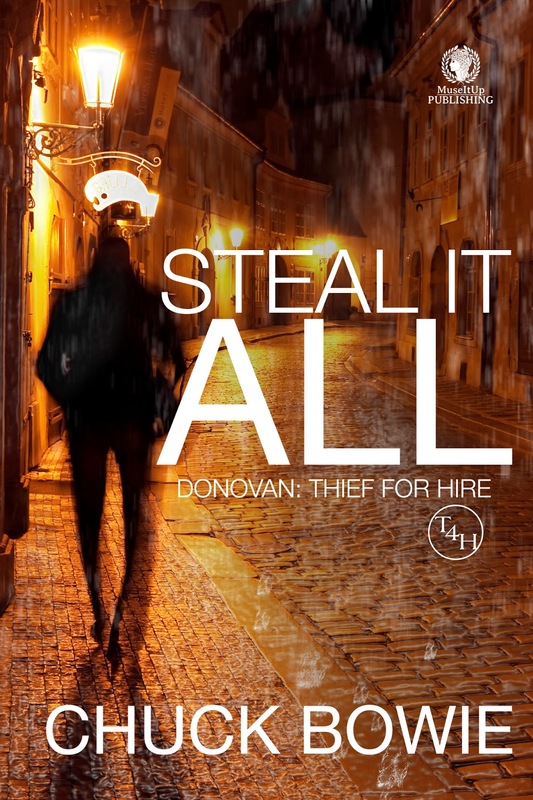 I've had the pleasure of reading the Sean Donavan - Thief for Hire series and if you like action novels, great dialogue and clever plots then these are for you. We are posting links to his previous visit below. Please take a few moments to discover more about Chuck and his stories. Are All Writers ‘One-Trick Ponies’? Okay, who is the better writer; Fredericton’s Roger Moore, or Britain’s JK Rowling? (Harry Potter fans aren’t allowed to vote!) Some would argue Ms. Rowling, because of the vast number of book sales she’s enjoyed. Others would argue—compellingly—Mr. Moore, because of the diversity of writing he’s excelled at. Ms. Rowling has written a brilliant fantasy series, as well as a fairly average murder mystery. 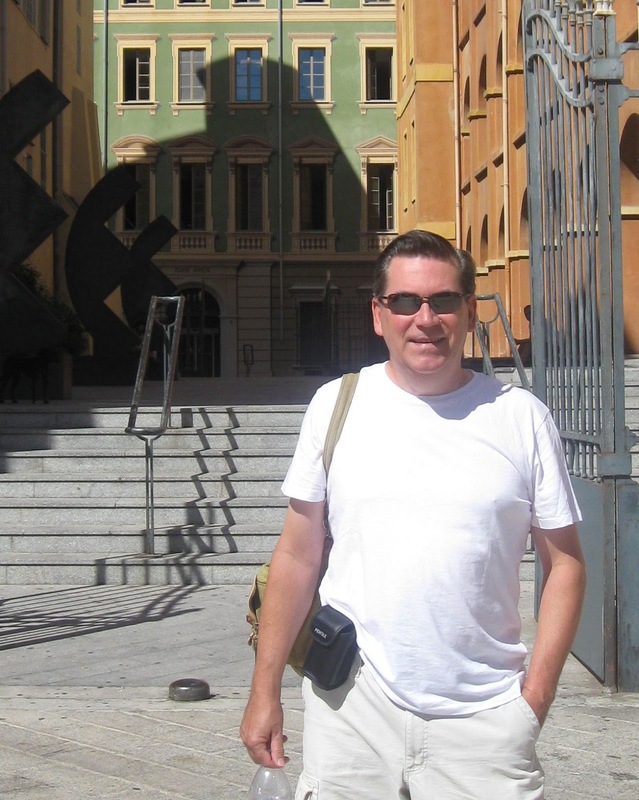 Mr. Moore has written literary analysis, reams of poetry, fiction (flash and otherwise), essays, academia, non-fiction and much more. Where am I going with this? Two things occur to me as I perform this ridiculous compare-&-contrast between these two fine writers. My first thought is it’s madness to compare two very different writers and think you’ll arrive at a valid conclusion. My second thought is one of wonder. Writing a book is hard work. Writing a series is really hard work! Writing a series in a certain subject matter, and then switching to a different genre or subject matter is, well, taking the challenge up another notch. I admire those who attempt it, and until now, I’ve wished them well as I plodded along on my one-track series. But then, I finished Book 4. 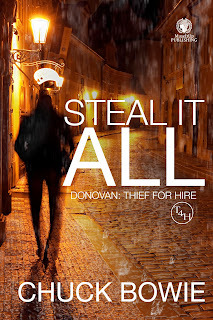 My suspense-thriller series about a thief for hire began as a one-off, with the publication of Three Wrongs. But I wanted to know how, or if, Donovan, my Thief, would find redemption. So I wrote a second novel: AMACAT, which for a time I called a sequel. But a great plot visited me in the night, and with the publication of Steal It All, I had a trilogy. But I dislike loose ends, and so a fourth novel: The Body On The Underwater Road is now being edited and will hopefully be out late this year. I confess I have the rough idea of a fifth novel, but I’ve put it on hold, for the moment. For some time now, I’ve been dreaming. I’ve been dreaming of a new non-Donovan character, and she doesn’t occupy the world of the thriller. She’s warm, she lives in a small town, and nobody swears. At least, they don’t swear much, and then, only in their mind. That’s not a suspense-thriller. That’s a cozy mystery. Add a dead body, a nervous heroine and a suspicious policeman, and you have a different sub-genre. Am I now writing a new series? I guess so. And have I moved to a different subject matter? I guess so. 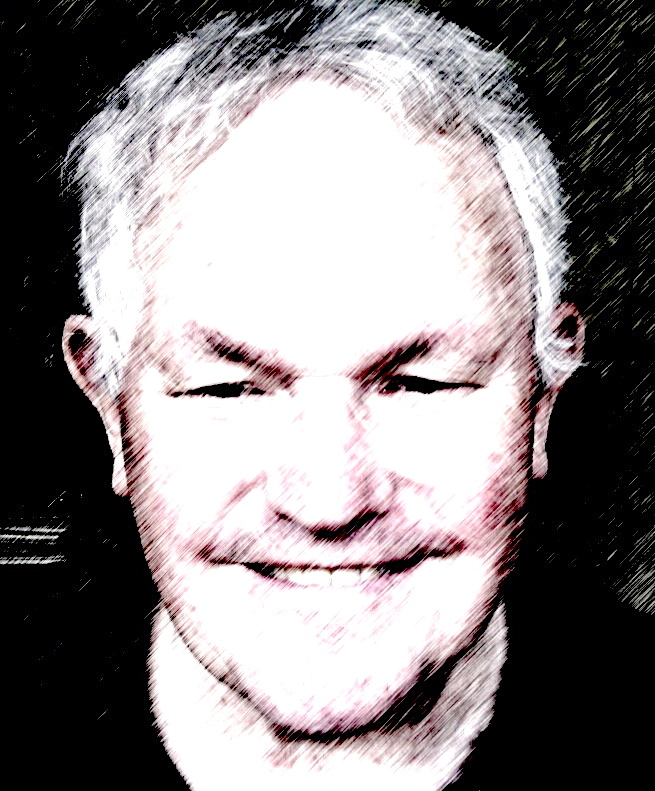 Part of me—the devil on my left shoulder—is telling me I have a lot of nerve, writing a non-thriller when all I’ve ever had published are thrillers. The angel on my right shoulder is telling me I have to try. Sadly, the angel did NOT promise me it would be easy, and she did not slip me a plotline or three to get me started. How am I doing, so far? 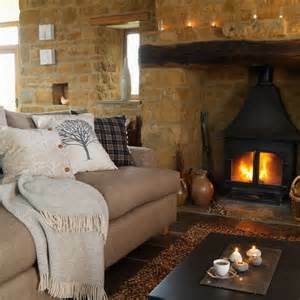 I began by reading up on cozy mysteries. And early on I decided which town to modelled my fictional town after. I also determined that, to meet my personal goal, this fictional New Brunswick town would be imbued with so much personality, it would have to be considered a character in- and of itself. The format of a cozy is not the same as other mysteries. Timing, level of violence, (language, sexuality) are all different. But there are similarities. If I don’t make the town worth visiting, if I don’t make the plot the very best I can, if the reader doesn’t fall in love with my characters, I will fail, no matter what the genre. So I thought about it. And I dove in. Then, Christmas season, together with a Christmas cold came and went, and with it my momentum flagged. But I dreamed. And my partner let me talk at her and, to my joy, she had great ideas I could use. This is how the trauma of letting go of a previous writing project gets mitigated. And this is how the wonder of beginning a new, foreign writing project is embraced. Will I be a ‘one-trick pony’? Or will I be able to transition from one sub-genre to another? Time will tell, but if I have to write—and I do—I might as well write what I really want. And this year, I want to write a cozy. And to paraphrase Honoré de Balzac, really, it’s all done. Now, all I have to do is write it. Thank you Chuck for being our guest this week. We look forward to your coming interview. So Dear Readers, make sure to drop by again and thank you for visiting the Scribbler. We would love to hear what you have to say. Please leave a comment before you go. It's a pleasure having you as a guest Chuck. I think Roger will be pleased by the comparison, your words are most accurate. Guests such as yourself is what the Scribbler is all about. Thanks for visiting Tina and for your comments. My WIP is a different genre as well going from action/adventure to historical fiction and I enjoy both equally. Good luck with your writing.